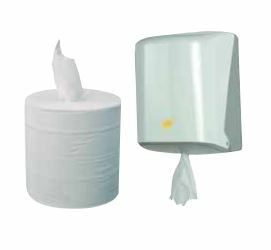 Centrefeed towel rolls are suitable for a variety of cleaning tasks. 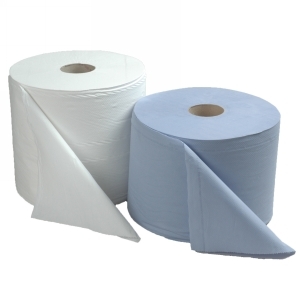 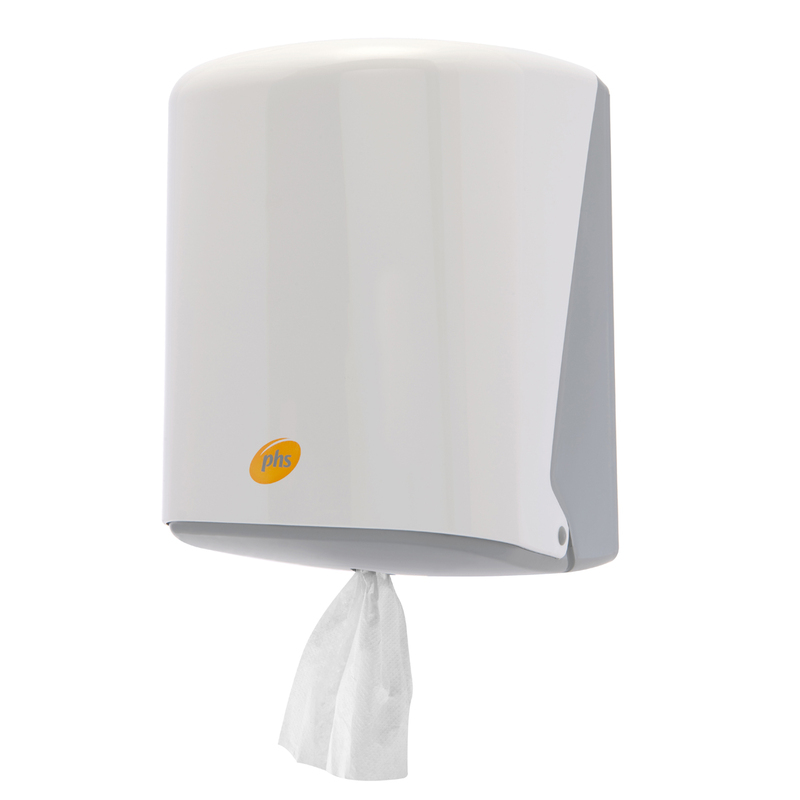 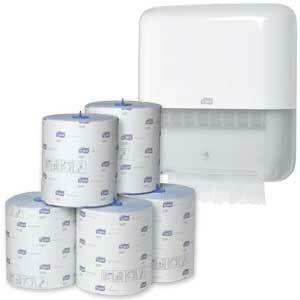 Choose from standard and top quality centrefeed towel rolls from leading brand Lotus. 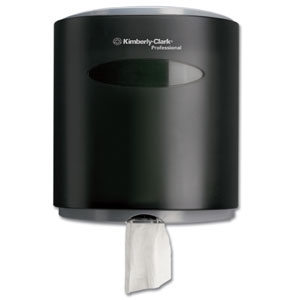 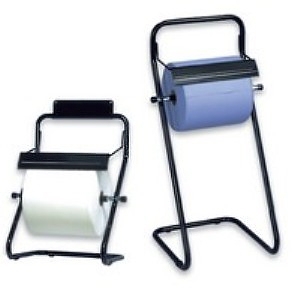 Dispensers are also available in each section.